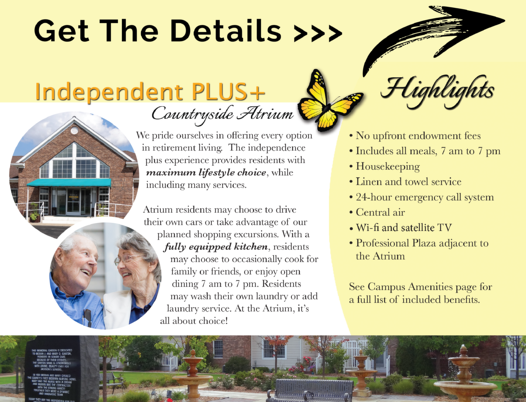 Our full brochure will give you all of the details you need to make the best choice for your senior living needs. Receive Pricing, Amenities, and More. . .